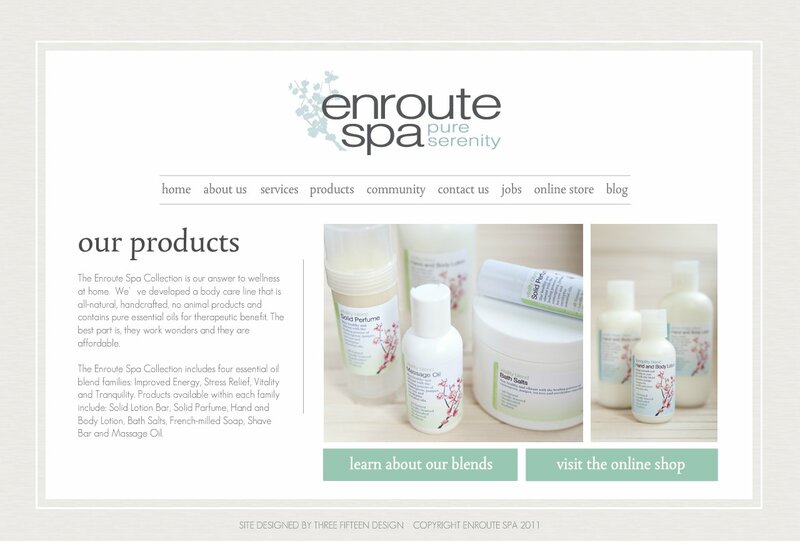 The Enroute Spa Collection is our answer to wellness at home. We’ve developed a body care line that is all-natural, handcrafted, no animal products and contains pure essential oils for therapeutic benefit. The best part is, they work wonders and they are affordable. The Enroute Spa Collection includes four essential oil blend families: Improved Energy, Stress Relief, Vitality and Tranquility. Products available within each family include: Solid Lotion Bar, Solid Parfume, Hand and Body Lotion, Bath Salts, French-milled Soap, Shave Bar and Massage Oil.